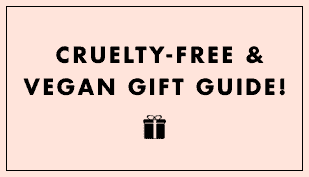 Is Frank Body cruelty free? 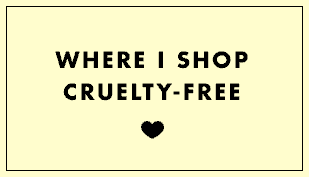 269 views February 22, 2019 Is It Cruelty-Free? 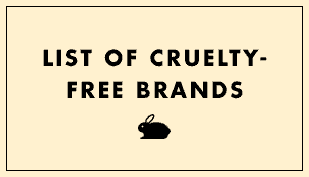 I recently went cruelty free with make-up and skincare for starters, and turns out my favourite lip scrubs and balms were from a brand that is not cruelty free. 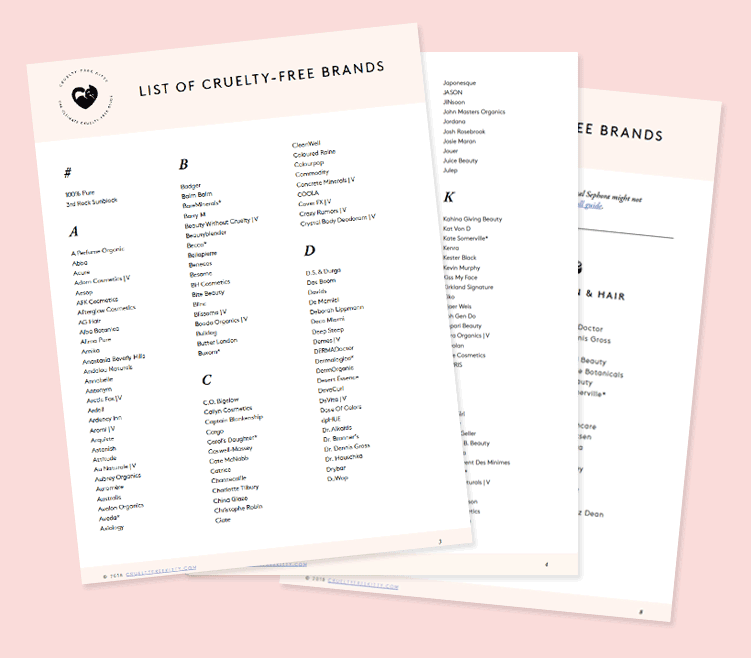 Apparently Frank Body sells amazing lip and body products that claim it is natural and does not test on animals at all. Wanted to confirm whether this is true because this would really help me out!